Slechts enkele in Europa ! 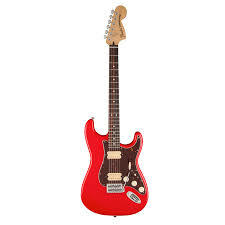 The Fender® Special Run (FSR) Hot Rod Stratocaster® HH electric guitar features a flat satin urethane finish for a unique look. 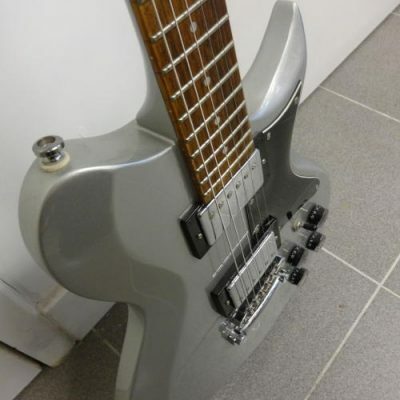 This guitar features a maple neck with Dimarzio PAF DP103 and DP100 Super Distortion humbucking pickups. 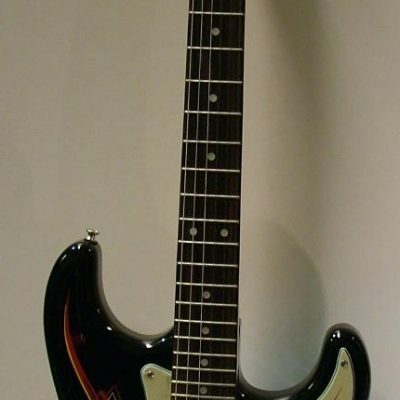 This guitar is in limited run and will only be available for a short time.